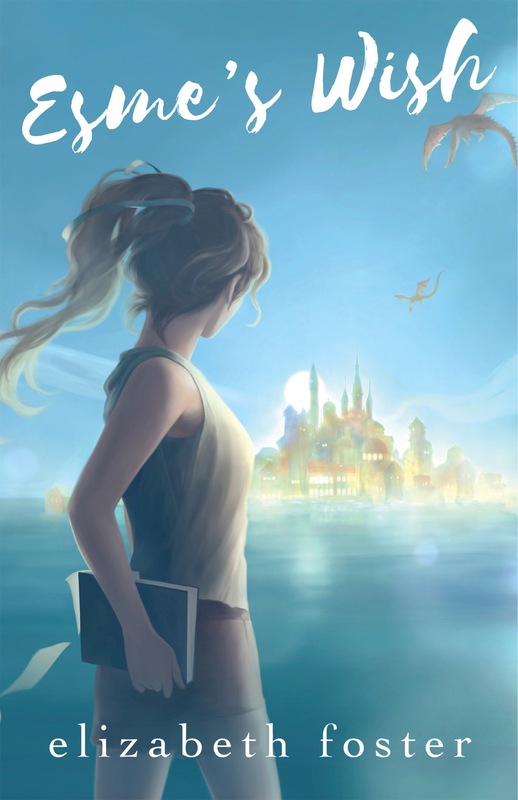 When fifteen-year-old Esme Silver sets out to search for her missing mother, Ariane, she is transported to the alternate realm of Aeolia: a world enchanted by the gods, and steeped in myth and magic. With her newfound friends, Daniel and Lillian, Esme retraces her mother's steps in the glittering canal city of Esperance, untangling the threads of Ariane's double life. But the more Esme discovers about her mother, the more she questions whether she ever really knew her at all. With themes of friendship, loyalty, and the unique bond between mother and child, ESME’S WISH is a whimsical tale for younger teens and tweens. "A fresh new fantasy of an enchanting world." Wendy Orr, author of NIM'S ISLAND and DRAGONFLY SONG. Elizabeth Foster hails from Queensland, originally, but now lives in Sydney. She loves swimming in the ocean, walking, and playing the piano (badly). As a child, she was called Dizzy Lizzy-which she regarded as an insult all her life, until she started writing. Now, daydreaming is a central part of what she does. Reading to her own kids reminded her of how much she missed getting lost in other worlds, and once she started writing stories, she couldn't stop. She’s at her happiest when immersed in stories, plotting new conflicts and adventures for her characters. Esme's Wish is her first novel.